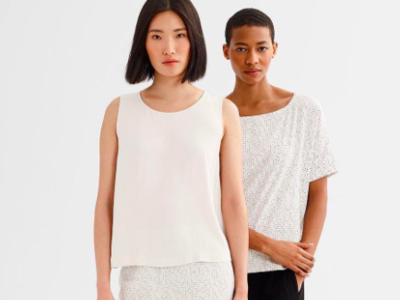 Join the team at Eileen Fisher's Brooklyn store for a bold and full-bodied glass of wine to end the week and kick off what we hope will be a lovely weekend. Said wine will be provided by their partners at Thirst Wine Merchants, based in Fort Greene, Brooklyn. Thirst features living and additive free wine made by shepherds of nature, all organic, biodynamic and natural. Shop the seasons hottest looks in Eileen Fishers signature super-soft and flattering fits.